Collett Transport Services (CTS) has announced the appointment of Steve Mallard as its new Operations Manager. 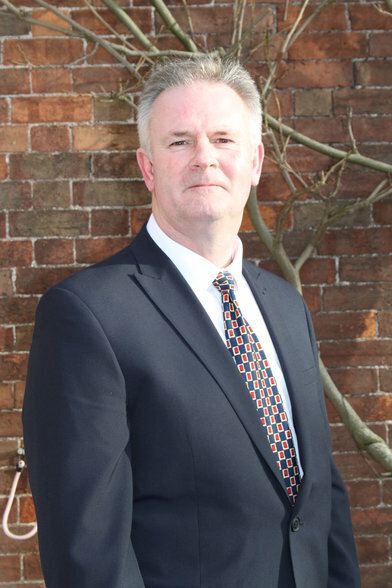 Steve has worked in the commercial and municipal vehicle sector for over 40 years, primarily in the Bristol and Avonmouth area where he was born. He leaves his role as Business Development Manager at MAN Truck & Bus to join CTS. Steve will be focusing on improving and developing internal processes and structures to pave the way for further growth as well as expanding the team. CTS offers flexible and competitive refuse vehicle hire packages for the short or long term including a quick response Spot Hire service. The company’s expertise includes total municipal fleet support from contract maintenance, workshop management and mobile repairs. CTS has a growing fleet of over 170 vehicles, comprising primarily refuse and recycling collection vehicles and is continually investing in new vehicles. The company is going from strength to strength since becoming part of contract hire and fleet management solutions provider Specialist Fleet Services Ltd (SFS) in 2013.